M.E.E.T. 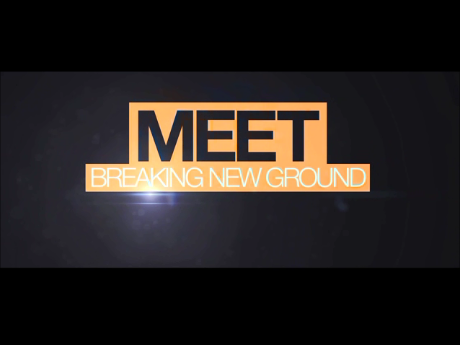 : Breaking New Ground eLearning Course demonstrates how to use the M.E.E.T. model as a practical tool for managing diversity dynamics while emphasizing inclusion and respect. The four-step model (Make time to discuss; Explore differences; Encourage respect; Take personal responsibility) is based on real experiences involving conﬂict resolution,difficult conversations,stress communications and diversity dynamics. It can be useful in addressing unconscious bias, stereotyping, bullying and other unhelpful responses that create toxic environments and undermine productivity. M.E.E.T. assists, employees at all levels in learning how to recognize, respond to and resolve situations arising from individual and cultural differences in a manner that promotes respectful outcomes, cooperation and teamwork. Interactivity: Linear navigation, pre- and post-assessment, full video, interactions, audible narration. Call us for more information- evaluation and pricing. Miniumum pricing starts @$900 for 100 launches plus setup fee. Best selling program on diversity and inclusion. 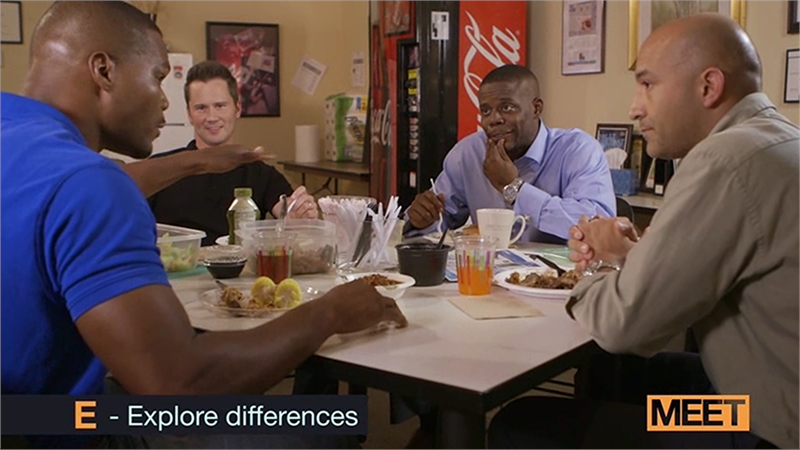 How to recognize, respond to and resolve difficult interactions that can stem from individual and cultural differences.